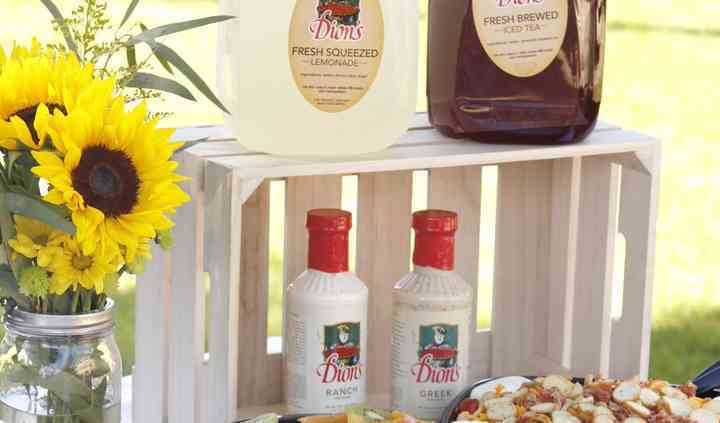 Dion’s is a casual yet delicious pizza catering service located in Albuquerque, New Mexico dedicated to serving couples and their guests a meal they will surely enjoy. 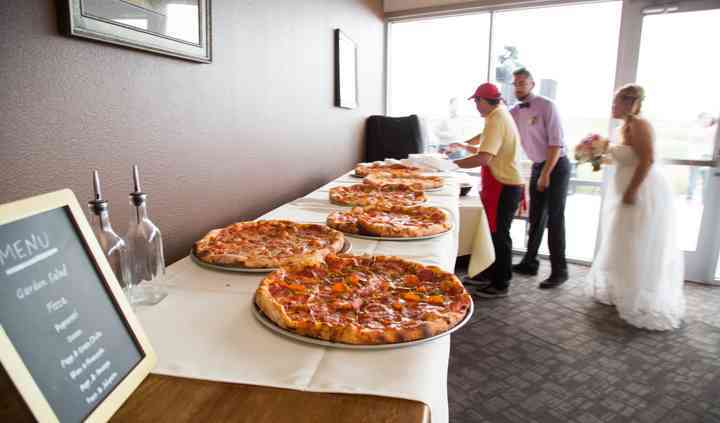 This restaurant has been serving delicious whole pies since 1978 and has the ability to cater to big and small parties. 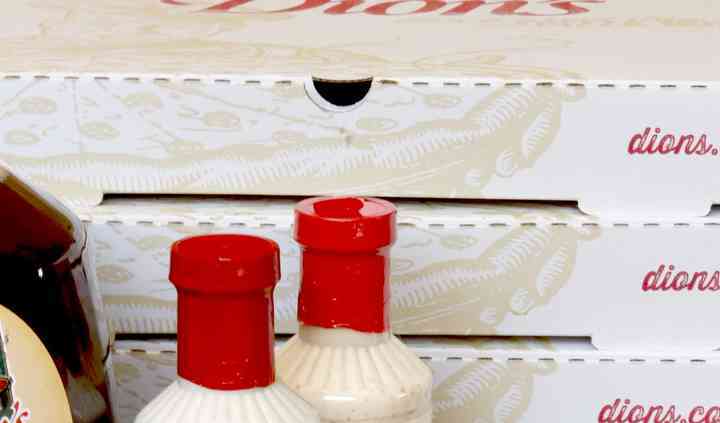 Dion’s specializes in pizzas, subs, salads, and other decadent extras, including their famous homemade ranch dressing. 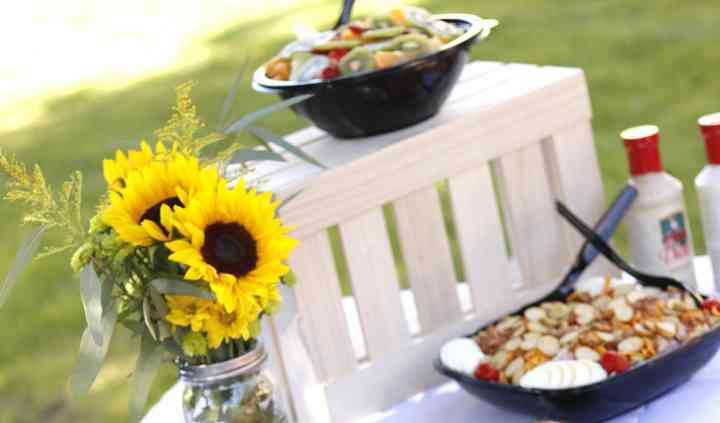 They provide reasonable prices without compromising quality and taste. From a regular cheese pizza to a pie with five or six toppings, couples can feel confident in receiving appetizing food and friendly customer service.